Includes free Wi-Fi, satellite TV and a work desk. Tea and coffee making facilities are provided. 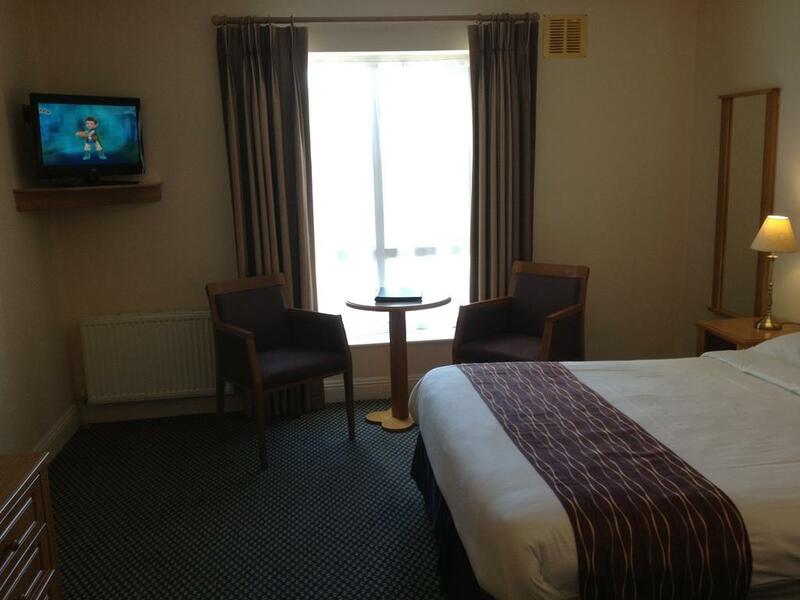 River view rooms are available on request. Includes free Wi-Fi, satellite TV and a work desk. Tea and coffee making facilities are provided. The 3* Waterford Marina Hotel is ideally located in the heart of Waterford City and is nestled idyllically on the banks of the River Suir. 81 superbly appointed ensuite guestrooms all offering the essentials for a comfortable stay. 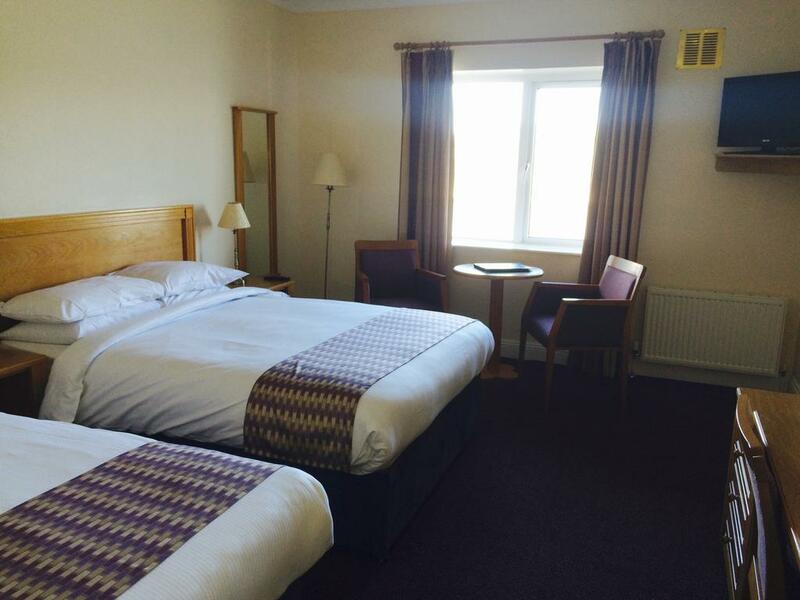 Spacious family rooms and wheelchair accessible rooms also available. 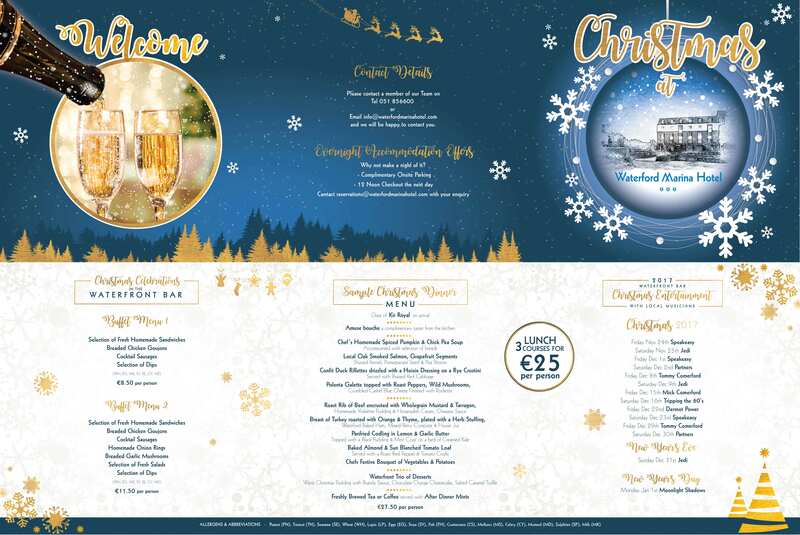 Other facilities include Waterfront Bistro and Bar, Riverside Terrace, Conference Facilities and a Private Complimentary Car Park. Complimentary WIFI in all bedrooms plus the lobby, bar and bistro. 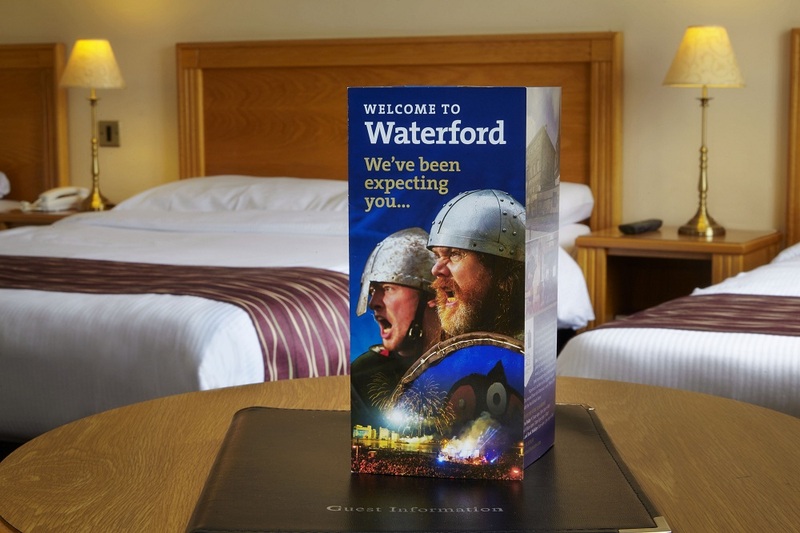 At the Waterford Marina Hotel in Waterford City we pride ourselves on providing a personalised service and endeavour to make your stay an enjoyable and memorable experience. 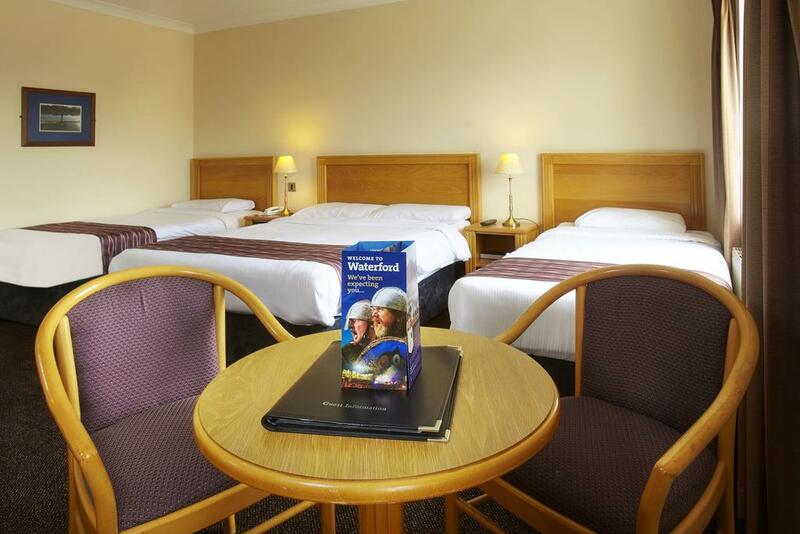 81 guestrooms which are spacious and ideal for leisure or business purposes. Cancellation: at least 48 hours prior to arrival, after which you will be charged the first night's accommodation cost.